Ely is a young girl who has a tired life. She has to study for her school and work after it to make money. One day, her troubles increase with a big one, she knows that she is pregnant, the thing that affects on her daily routine in school or work. She struggles to find a solution for that case. 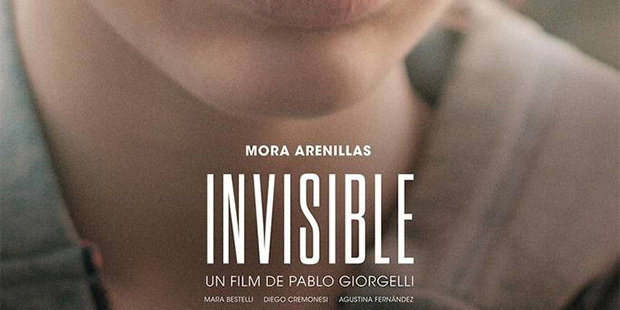 It's as a modest but dedicated showcase for [Mora] Arenillas, her face alive with fear, exasperation and questioning even when her character feels most depleted, that "Invisible" sticks most stubbornly in the mind. A compassionate, critical study of teenage loneliness.